What's The Most Futuristic Car Ever Made? Some cars predict technologies to come. Some cars predict styles to come. And then some cars just look like they came from the future. 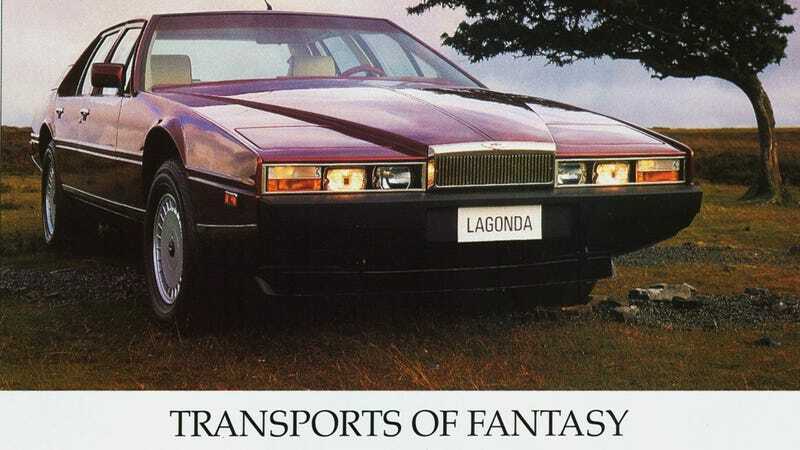 I myself remember the first time I saw an Aston Martin Lagonda. This one, in fact. I remember it gliding seventeen feet long through lower Manhattan streets one dark night. It looked like aliens were invading. What car do you think was the most futuristic ever made?